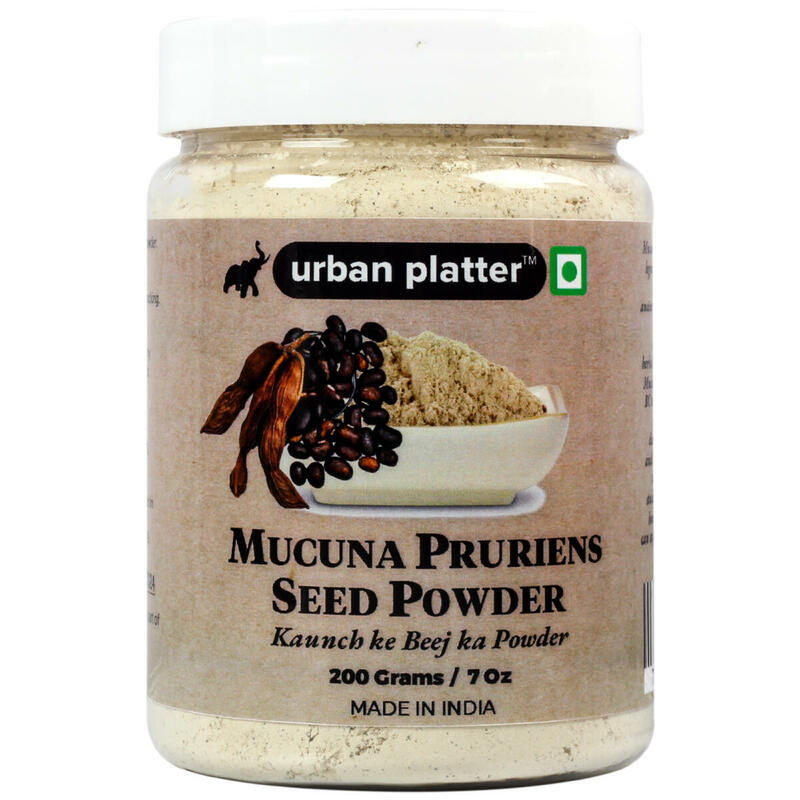 Mucuna Pruriens is also known as Kaunch Beej, Mucuna Pruriens Black Seeds, Cowhage, Krounch Beej and Velvet bean. 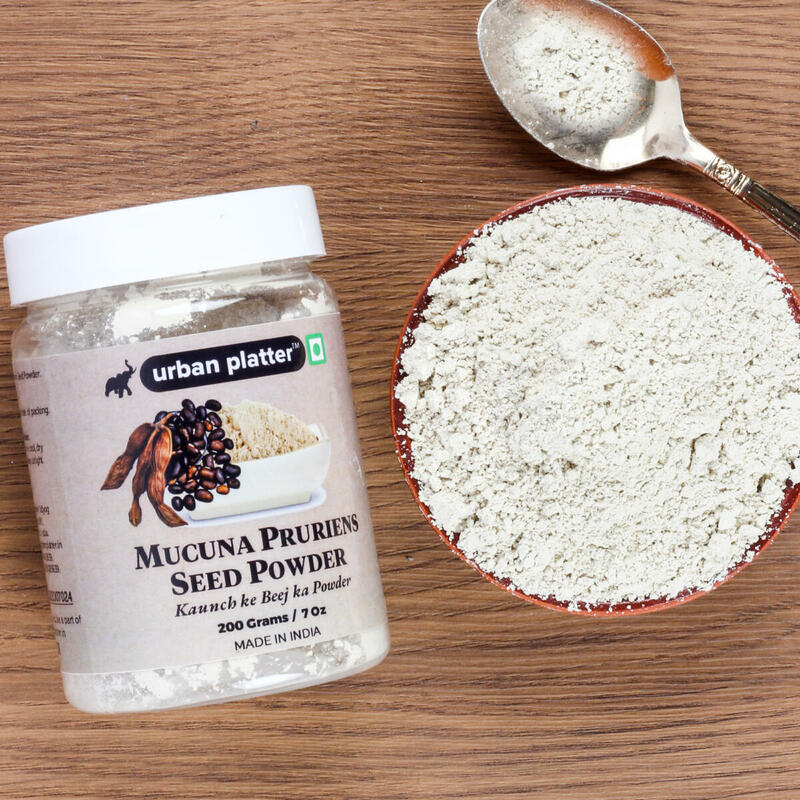 Mucuna Pruriens is an exceptional plant. 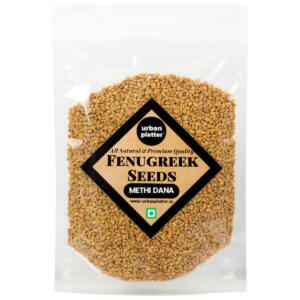 On the one hand, it is a good source of food, as it is rich in crude protein, essential fatty acids, starch content, and certain essential amino acids. 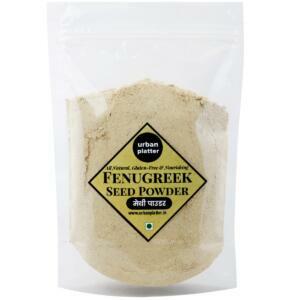 It helps in Enhancing Mood Naturally, helps you in Building Muscles also Boosting Sexual Performance. Users can also experience increased mental alertness, improved concentration, and more energy. 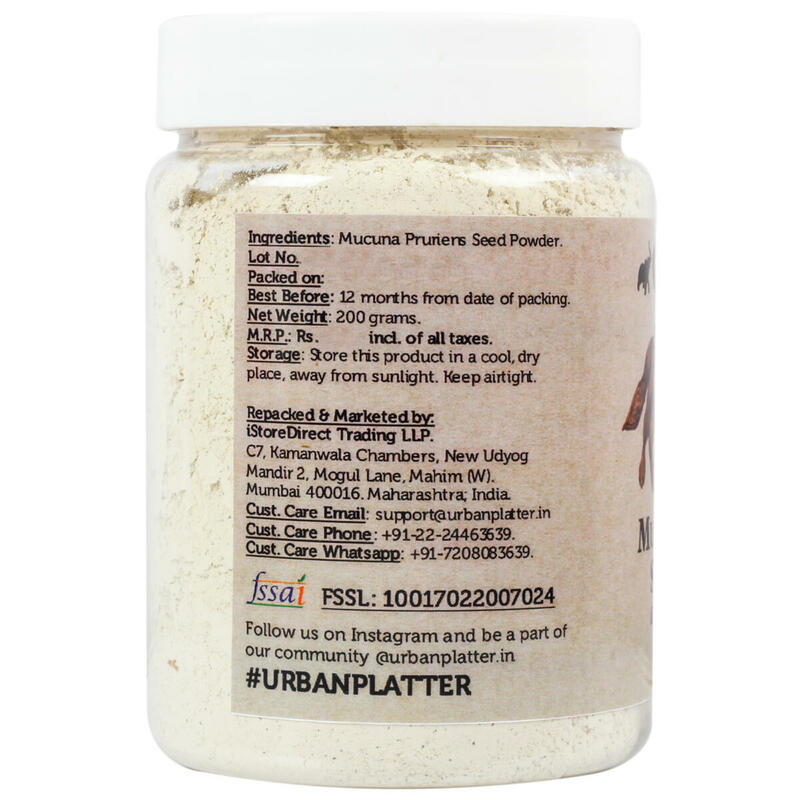 Use it to Add in smoothies, coffee, tea, tonics, milk, and baking. 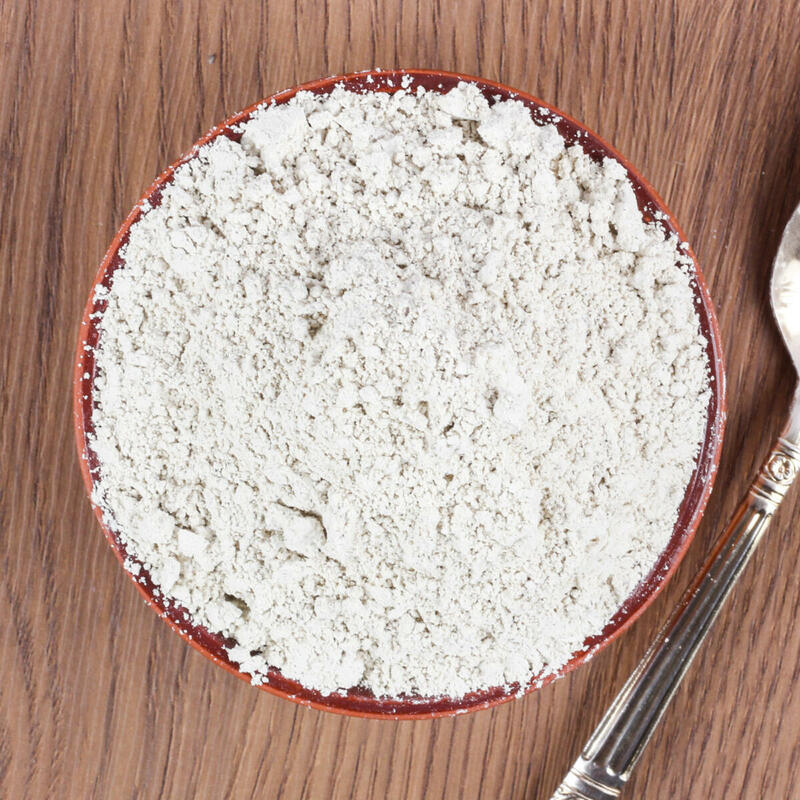 A smoky flavour that pairs well with Tocos, Ashwagandha, Cacao, and Maca. Use 1/3 tsp. a day. 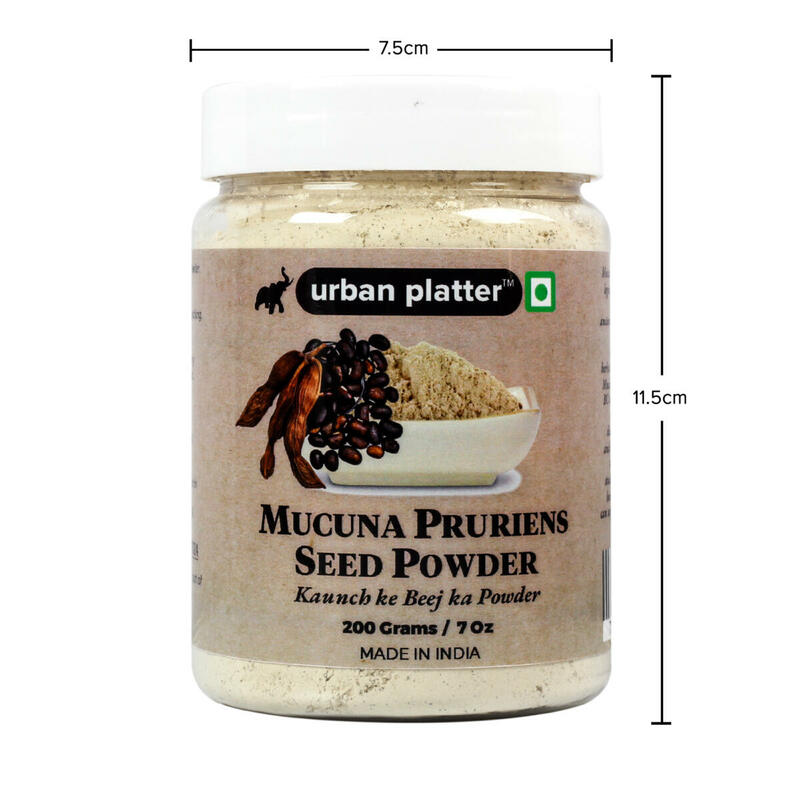 Urban Platter Mucuna Pruriens Seed Powder, 200g / 7oz [Indian Jadibooti, Kaunch k Beej Ka Powder, Velvet Bean] Mucuna Pruriens is also known as Kaunch Beej, Mucuna Pruriens Black Seeds, Cowhage, Krounch Beej and Velvet bean. 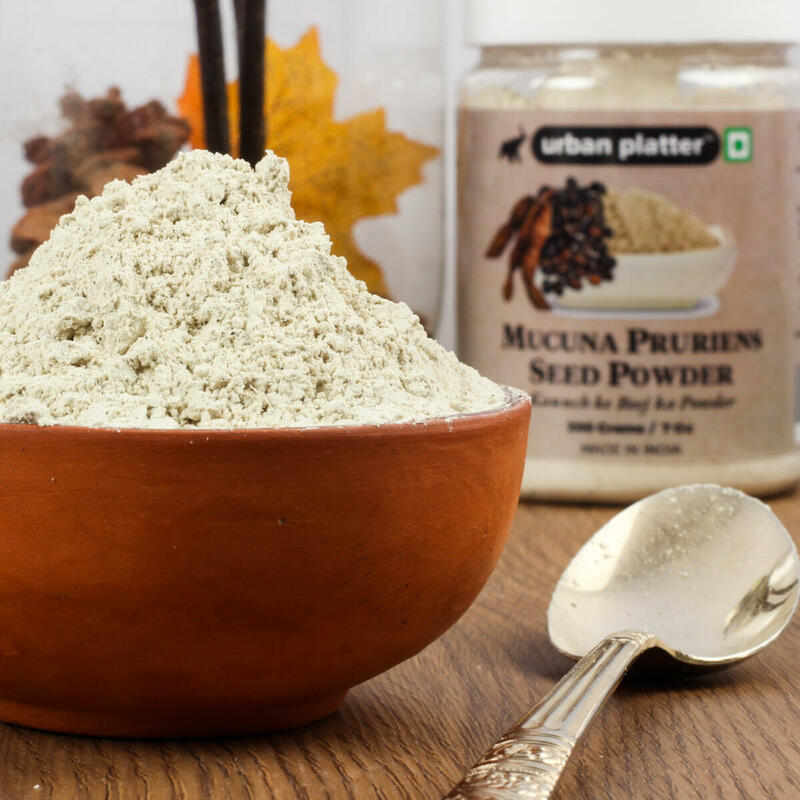 Mucuna Pruriens is an exceptional plant. 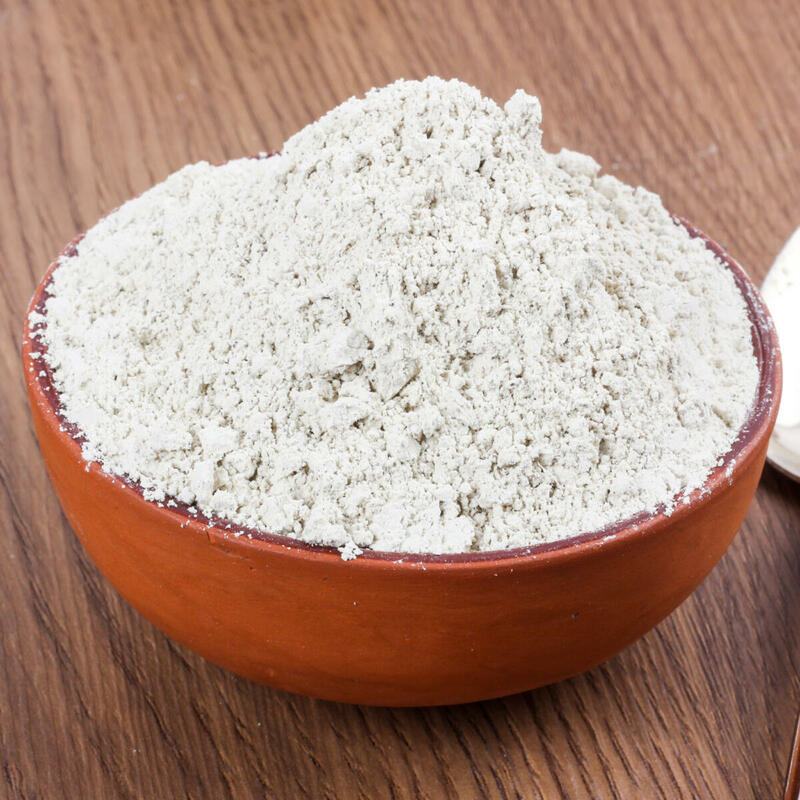 On the one hand, it is a good source of food, as it is rich in crude protein, essential fatty acids, starch content, and certain essential amino acids. 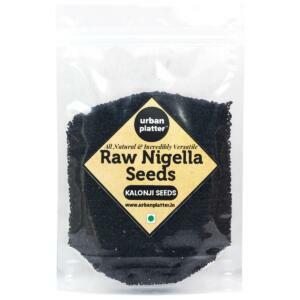 It helps in Enhancing Mood Naturally, helps you in Building Muscles also Boosting Sexual Performance. Users can also experience increased mental alertness, improved concentration, and more energy. 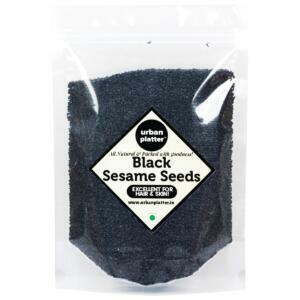 Use it to Add in smoothies, coffee, tea, tonics, milk, and baking. A smoky flavour that pairs well with Tocos, Ashwagandha, Cacao, and Maca. Use 1/3 tsp. a day.